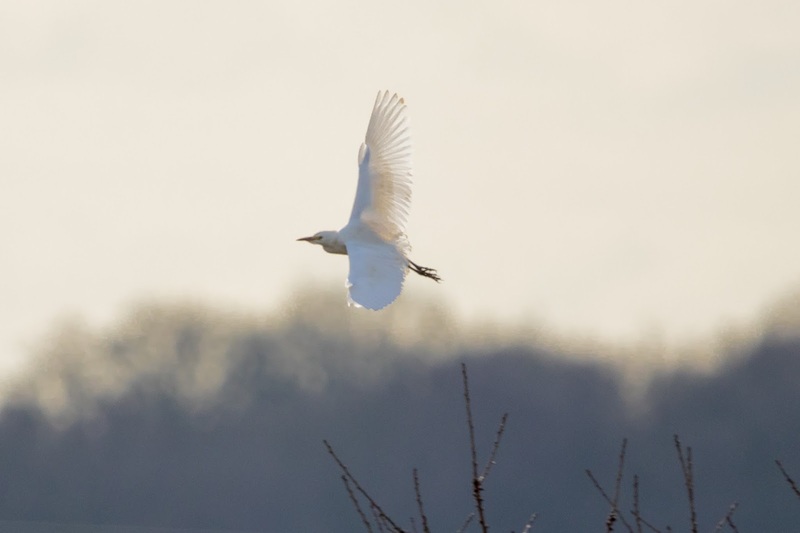 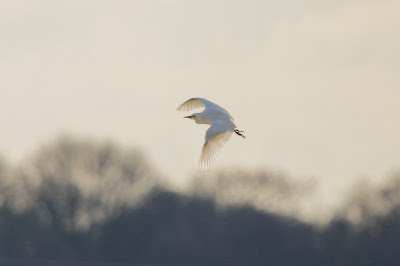 🌤 5C Monday 5th February 2018 ~ The morning was spent chasing a Cattle Egret at Thornton, Leicestershire! 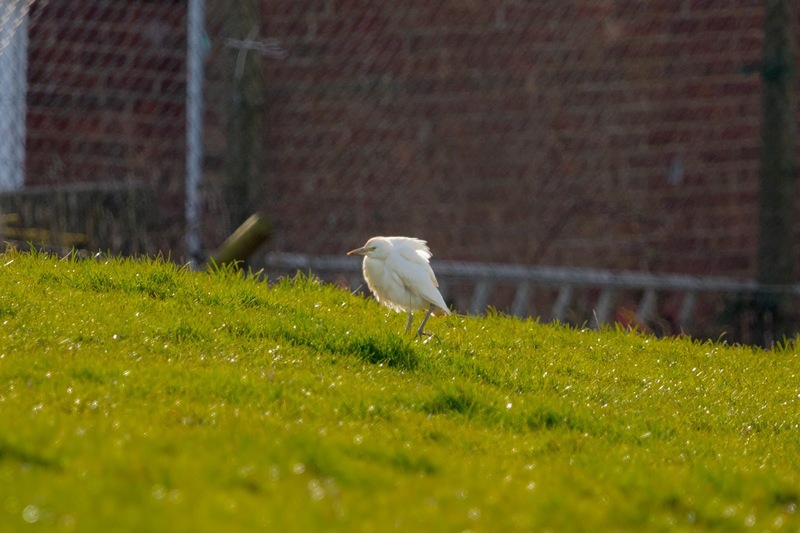 When I arrived on site, which is basically at the bottom of a culdesac overlooking a field, I was informed that the bird had gone AWOl, two fields over. Cattle Egret ~ Can Egrets smile?